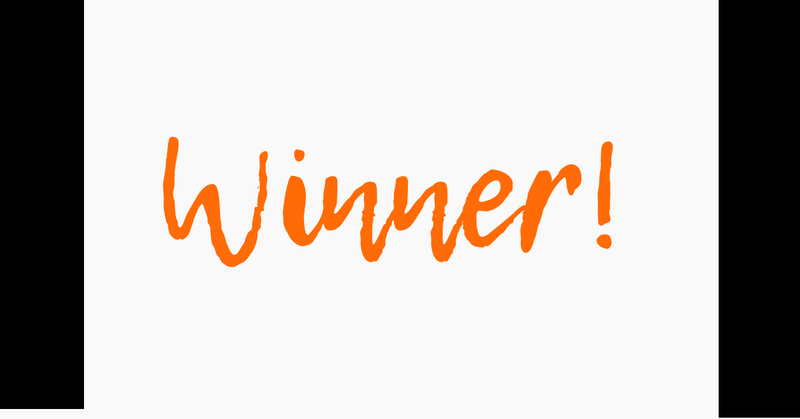 It's time to announce our lucky winner of the Instant Pot giveaway!! Wow there was a ton of entries to go thru and verify but it was very worth it! Don't forget to enter to win yourself a printer from me for all your couponing needs! Now let's get to the best part, our lucky winner!! Winner has 72 hours to claim their prize by contacting me in the My Canadian Mailbox group with their mailing information and contact info. If winner fails to claim their prize it will go another winner. Please allow 3 weeks for prize delivery.